Prescott was born on May 4, 1783, at Kew, England. He joined the Royal Navy in 1796 and was promoted to commander in 1808. He was then elevated to post rank in 1810 as a reward for gallantry at Amantea, Italy. Prescott served in the Mediterranean during the Napoleonic wars, and later in the Pacific and off the Brazilian coast. In 1825, he returned to England. He was appointed governor of Newfoundland in 1834. The political situation two years after the introduction of representative government was tense and volatile. With no previous administrative experience, Prescott was expected to heal the bitter divisions and disputes left behind by Governor Cochrane. He did his best, but his attempts at compromise and neutrality pleased no one and solved nothing - indeed, he found he could not put a foot right. Prescott had to deal with the feud between the Liberals, Bishop Fleming and Chief Justice Boulton, as well as a fractious House of Assembly, deadlocks in the legislature, and electoral violence. In spite of these difficulties, Prescott and his council introduced the first education legislation in 1836, and continued to build roads and encourage agriculture. The behaviour of the House of Assembly so disgusted Prescott that he submitted his resignation in January 1839. It was not accepted. The following year, a general election was suspended because of violence in Conception Bay, and Prescott refused to issue writs for another election the following year. 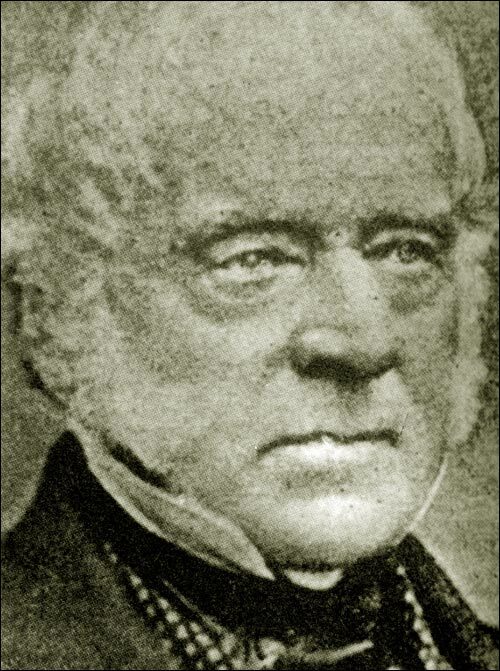 When his recommendations for reforms in the Newfoundland constitution were rejected in London, he resigned a second time in May 1841, and returned to naval life. Prescott was awarded the captain's good service pension in 1841, and went on to become admiral-superintendent of Portsmouth and an admiral of the blue. He died in London on November 18, 1874.